Summer is the season of imagination, creativity, laughter, and play. It is also the ideal time for children to take risks that build confidence, develop skills, and enhance learning. At Camp Léman, we are experts at making summers both meaningful and memorable. 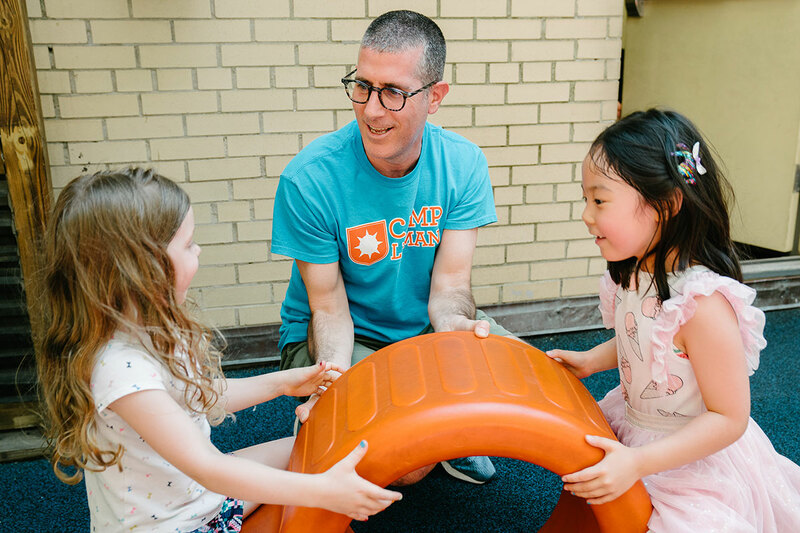 As Lower Manhattan's premier day camp, we provide all you need to make your child's summer an unforgettable experience. Please contact Steve Levin, Director of After-School and Summer Programs, with any questions or for more information. Sunday, April 14 from 2-4 pm at 41 Broad Street. Campers enjoy instructional and free swim in our heated indoor pool with low teacher-to-camper ratios. 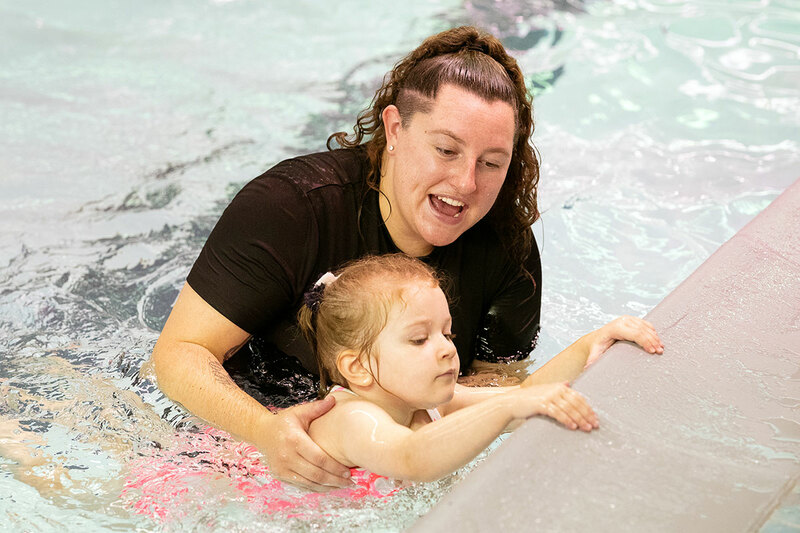 From teaching beginners the basics to developing advanced skills in experienced swimmers, we always ensure safety and enjoyment in the pool. Our incredibly varied specialty activities are taught by educators, artists, and other professionals in their areas. 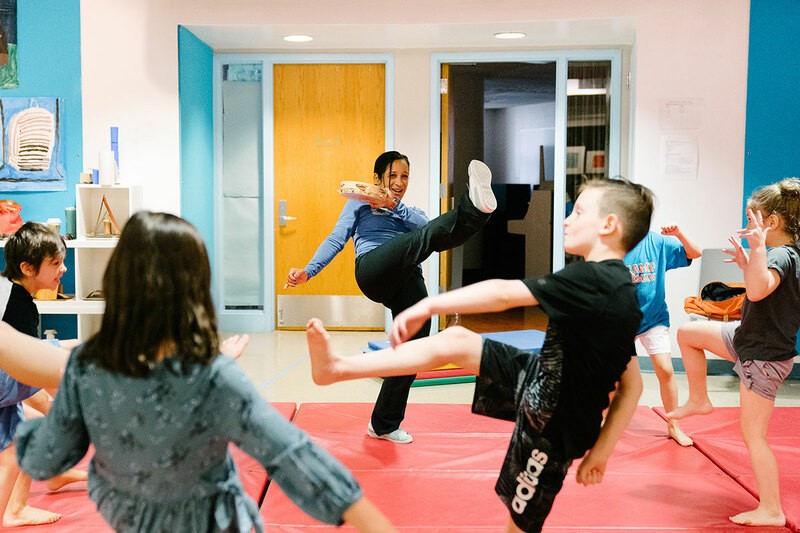 Martial arts, magic, cooking, science, woodworking, chess, capoeira, theatre, and music are just some of our weekly activities. Older campers choose electives twice each week. 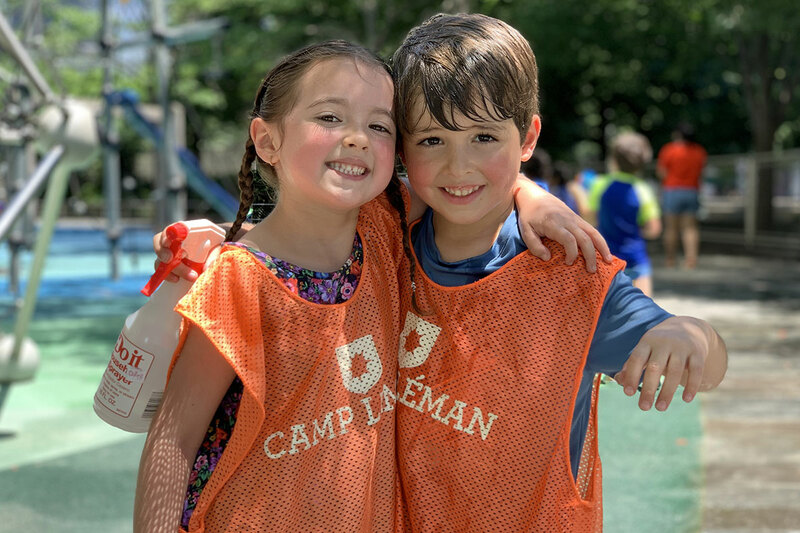 No two days are the same at Camp Léman! Our athletics program takes full advantage of our 4,600-square-foot gym. Campers enjoy instruction and play in varied sports including soccer, golf, tennis, basketball, circus skills, gym games, and more! Our non-competitive approach encourages participation for all while providing challenges to more skilled athletes. 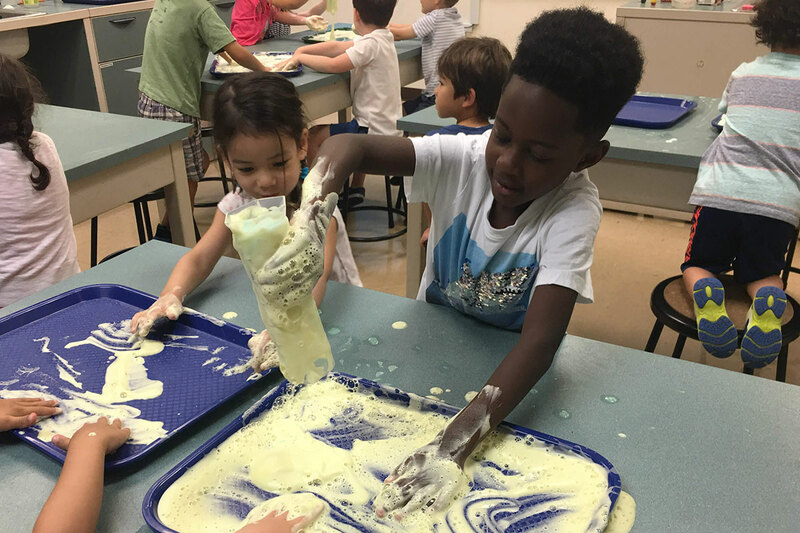 Hands-on activities ensure that children are always engaged in educational fun. We create an environment that encourages children to take risks and leave their comfort zone as they explore new areas and develop interests. We offer the perfect mix of learning and joy to ensure that camp is always a truly beneficial experience. Our age-based groups of around 15 campers are led by a Head Counselor who is a certified teacher, assisted by other skilled and highly experienced staff. We focus on group dynamics in a supportive and nurturing environment to make all campers included, unique, and valued members of the community. Campers come from a wide variety of public and private schools throughout Manhattan and Brownstone Brooklyn. All are welcome at Camp Léman. Campers return each summer to build on their experiences at Camp Léman. 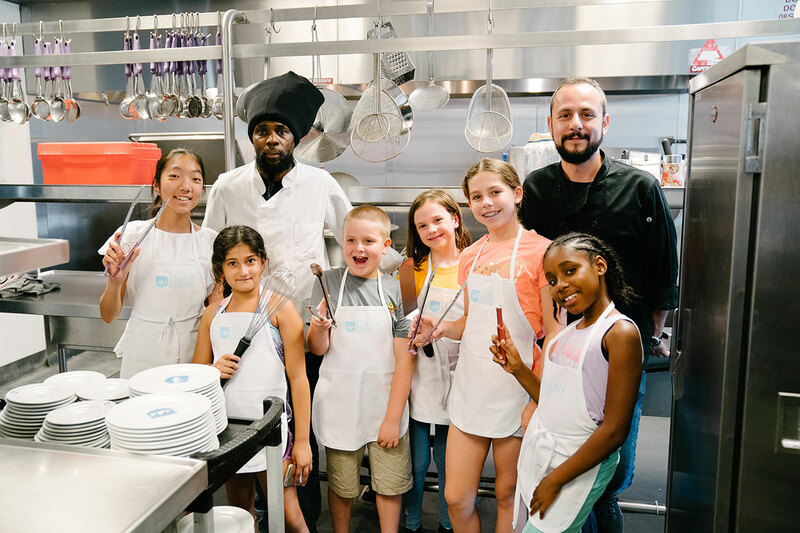 Theme weeks, special events, unique outings, our Little Buddies-Big Buddies program, incredible staff and the full use of Léman Manhattan's state-of-the-art activities all contribute to making each summer a success for your child!! Camp Director Steve Levin has been a senior administrator at Léman for over a decade and has directed camps in the NY area for over 20 years. He holds a master’s degree in social work from Hunter College, served on the adjunct faculty of Fordham University’s Graduate School of Social Service, and has been a speaker and co-chair of local and national camp conferences. “Off-season” he serves as the Director of the Léman Plus After- School Program. His two daughters are happy campers at Léman! 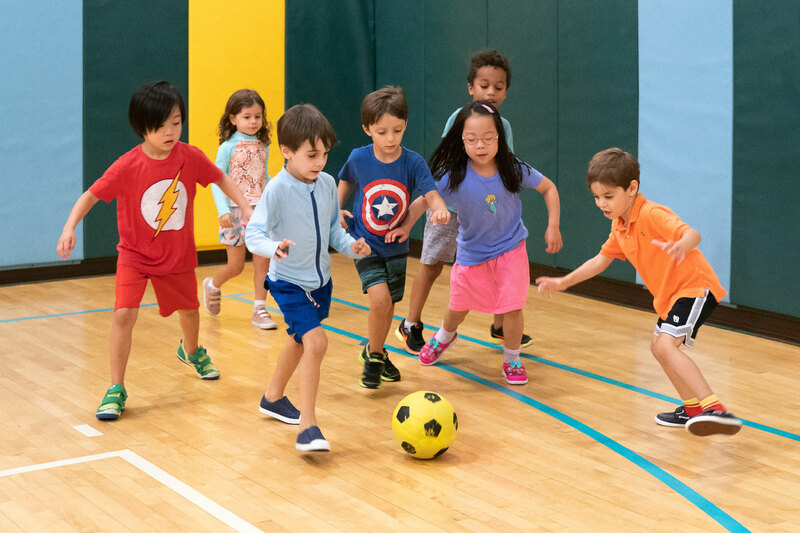 Léman Manhattan also offers week-long specialty camps for children entering 4th-8th grades. Camp Léman runs from June 24 - August 2, 2019. Enroll by Friday, March 15 for a special Early Bird discount.